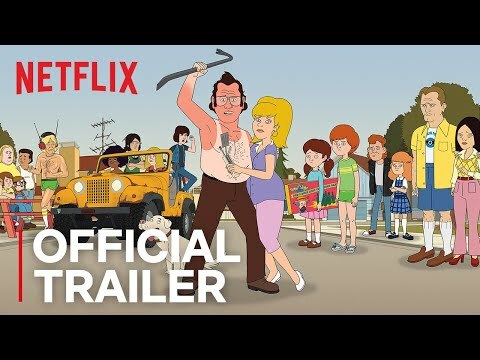 F is for Family follows the Murphy family in the 1970s - a time when you could smack your kid, smoke inside and bring a gun to the airport, when kids roamed wild, beer flowed freely and nothing came between a man and his TV. F is For Family Season 3 was released on Netflix 147d ago in the US and the UK. Notify me when F is For Family Season 3 is available.